The CF Series features three models that will delight and possibly even surprise you with their power, tonal richness, dynamic range and colour. 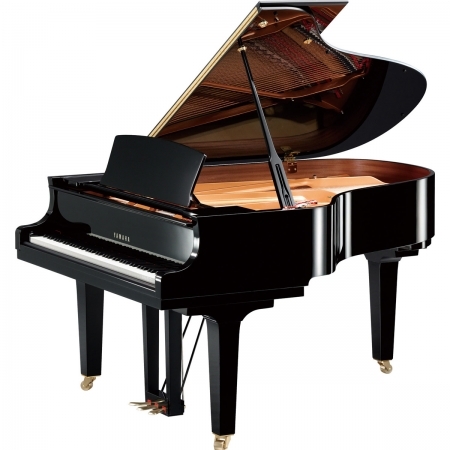 And at the same time the keyboard and its action are a absolute pleasure to use offering impeccable control that encourages the performer to reach new levels of musical expression. With the CFX, Yamaha now moves to the centre of the stage. The CF Series pianos are characterised by a wide palette of tonal colors and the ability to create the most subtle expressive nuances. 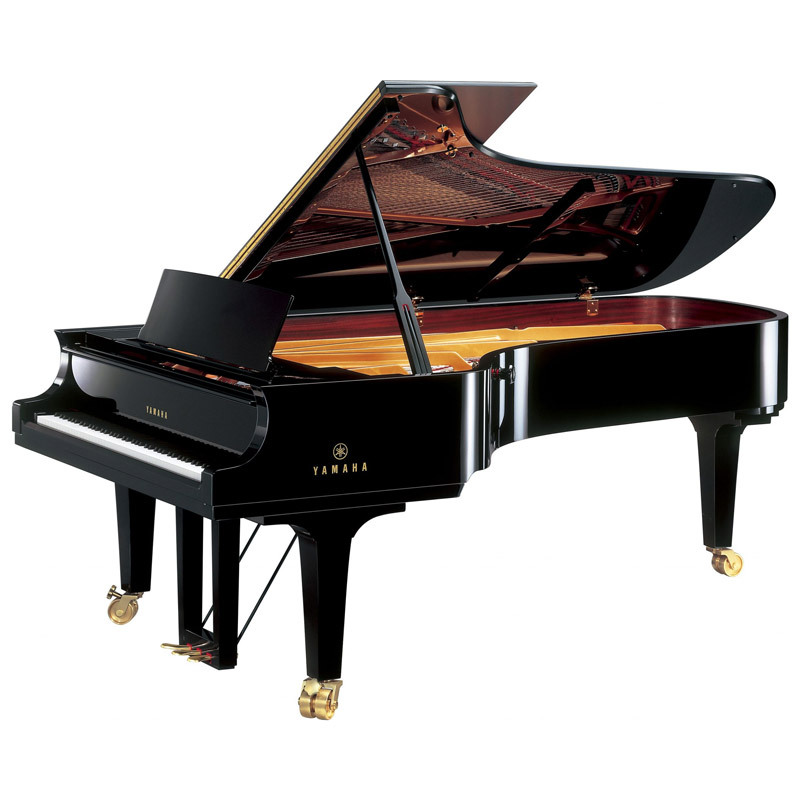 CFX pianos can “sing” phrases with a depth of expressiveness rarely heard. The nine foot Yamaha CFX has a powerful bass and all registers can project over the sound of a symphony orchestra, even in very large halls. 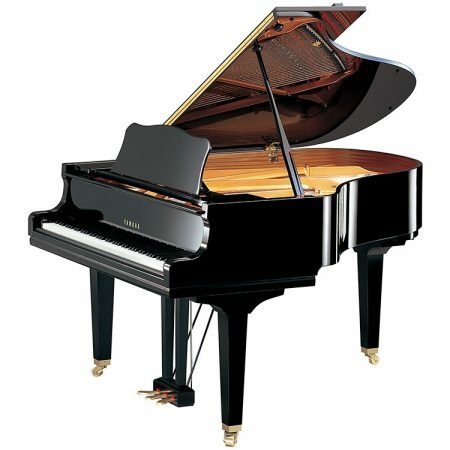 The CFX is a full-sized concert grand piano with a wide palette of tonal colors, an unparalleled depth of expressiveness and a powerful bass. 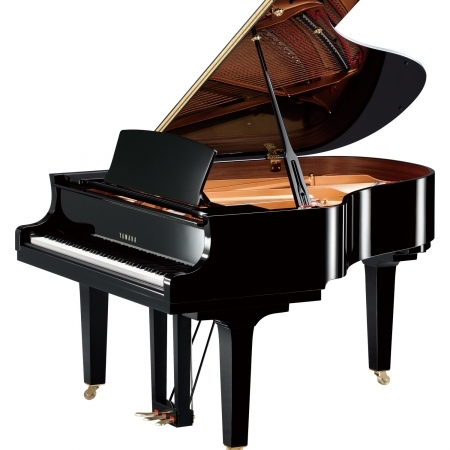 Offering impeccable control that encourages the performer to reach new levels of musical expression, the handcrafted CFX is backed by over a hundred years of high calibre concert piano production, with extensive research analysing what makes a truly great concert grand piano. 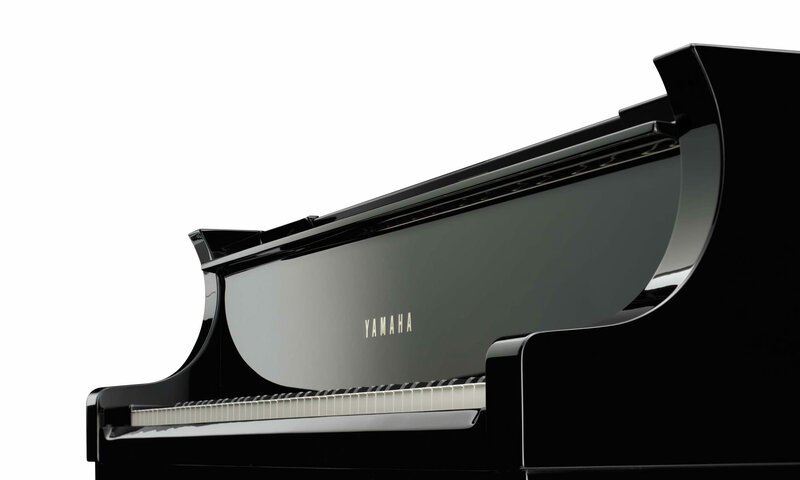 Yamaha experts have spent countless hours collaborating with world-class concert pianists testing, evaluating and evolving the CFX into the instrument it is today – a piano that is capable of gracing any stage in the world.